Popular television fishing host Matt Watson will be among a strong line-up of expert Master Class speakers at this year’s Hutchwilco New Zealand Boat Show at the ASB Showgrounds in Greenlane, Auckland on May 16-19. 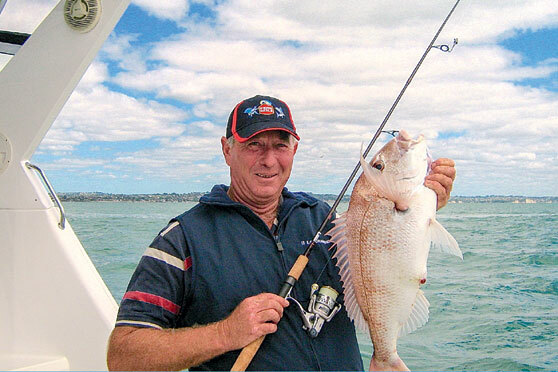 The popular Master Class free fishing seminars will be held throughout the show in the Rock Fishing Hall and will again be hosted by Hauraki Gulf fishing guru and master fish filleter Bruce “Captain Swish” Duncan. Matt will be sharing his wealth of knowledge about saltwater fishing and offering a variety of information on how to catch more (and bigger) fish. He will also answer questions from the audience and introduce his exciting new Ultimate Fishing App. When not presenting his Master Class seminar, Matt will also be available to talk to at the Stabicraft stand. Bruce and Matt will be joined in the Master Class seminar series by a wide range of top fishing experts, keen to share their latest tips and techniques on a variety of topics from new techniques for catching snapper and kingfish to kayak, jetski and even drone fishing. A full timetable of speakers and topics will be posted on the website www.boatshow.co.nz closer to the show and will also appear on the show’s Yamaha Information Boards and in the Official Show Guide, which will be given away free at the show and inserted into the NZ Herald on May 16. Shimano NZ will also be introducing their new Shimano Fishing Youth Club at the show. 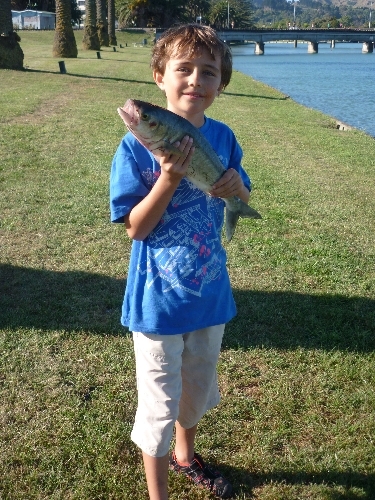 Parents will be able to sign up their children for the club, which is designed to encourage more young people into fishing. Those who register will receive a Shimano Fishing Youth Club certificate and be able to “spin the wheel” and win prizes of Shimano caps, tee shirts, hoodies, fishing rods and reels. 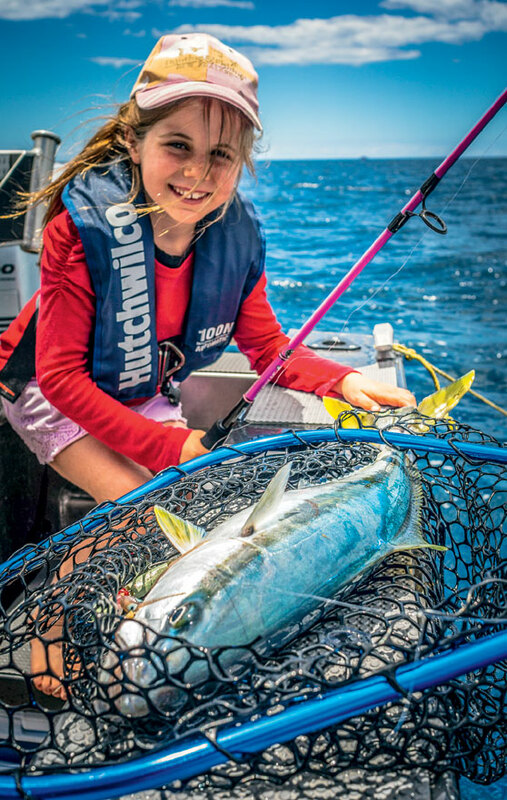 All those who register will also go into a draw to win a family fishing trip for four with Gene Denton on board the Whitianga-based charter vessel Whitiangler. Those attending the show will also be able to win a wide variety of great prizes including the $250,000 Surtees/Yamaha Grand Prize, daily Viking Kayak packages and both domestic and international holiday fishing packages. Tickets to the 2019 Hutchwilco New Zealand Boat Show are now available to purchase and print at home from www.boatshow.co.nz. All tickets bought on line qualify for a second, bonus entry into the Surtees/Yamaha Grand Prize draw, giving two chances to win this incredible quarter of a million dollar prize. Tickets bought on line also automatically go into the draw to win a Viking Kayaks Powered Reload Package, worth over $8000.